What three people, living or dead, would you like to have dinner with? This is my favorite question when my local newspaper interviews a local for an “Up Close and Personal” feature, whether they be a business owner, non-profit warrior or a member of the local city council mafia lobby. I always giggle when I see “Jesus Christ” and “Barack Obama” included on the guest list. 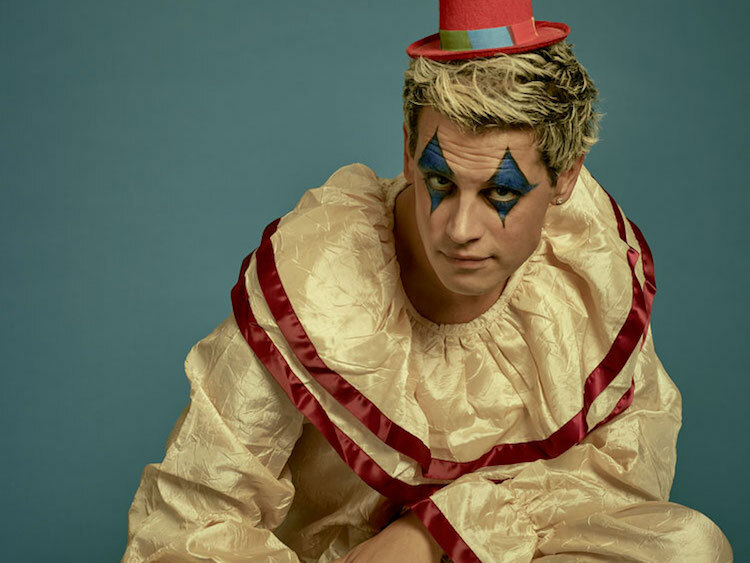 So I searched my soul, here’s my three choices …..
Milo Yiannopolous….love him or hate him…I don’t care, he is the most interesting voice of the past two generations, and seems to love America more than the Obama/RINOs wings did.